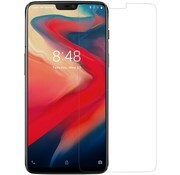 Now available as a pre-order: The Nillkin Ultra Clear Screen Protector OnePlus 6 is the basic protection for your OnePlus 6. 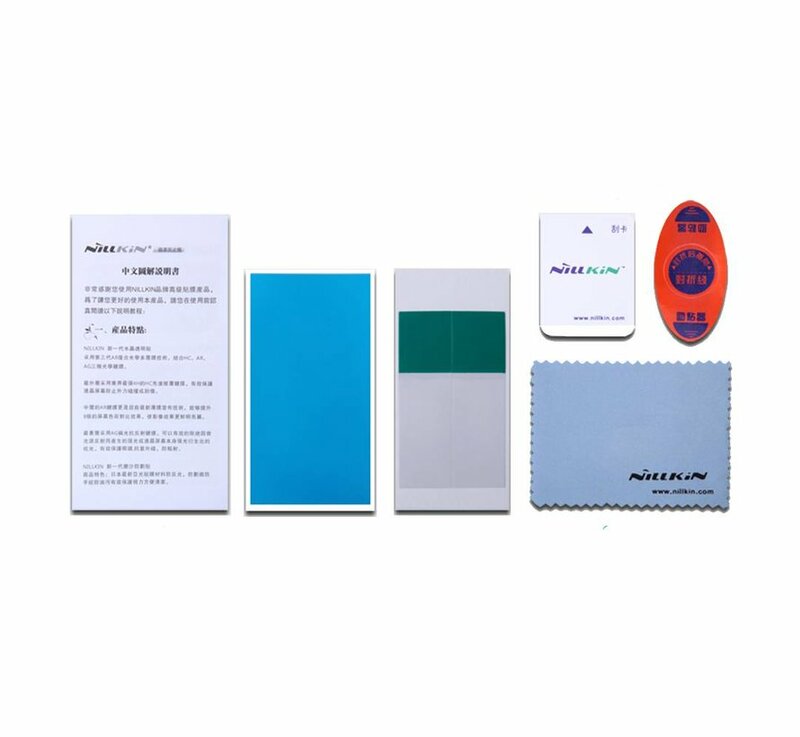 Consists of 6 layers that each offer a protected function and do not easily absorb fingerprints. 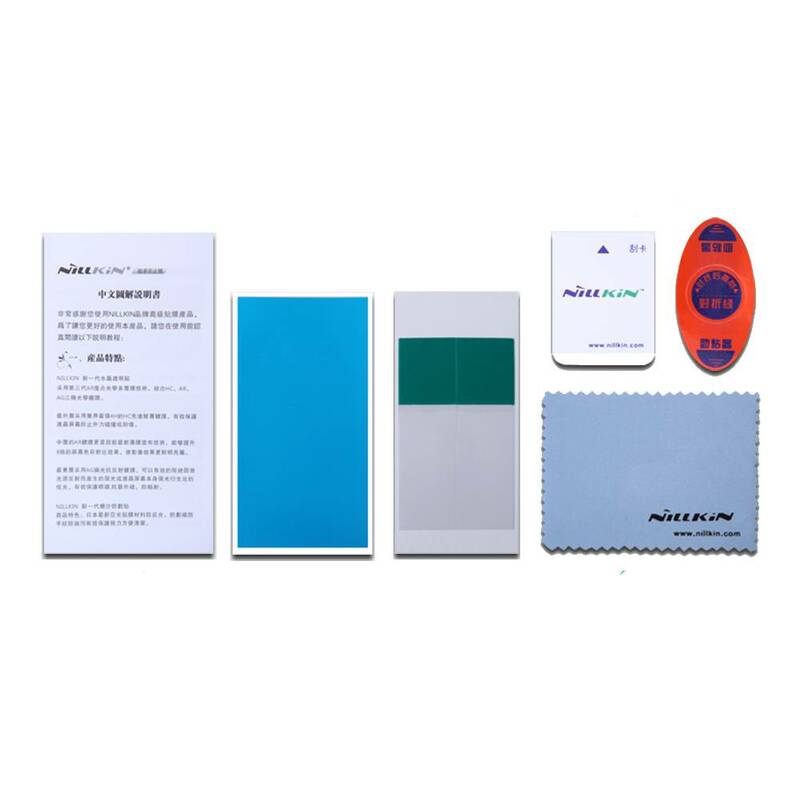 Screenprotectors are highly sought after since the arrival of larger screen sizes. What always remained a problem was scratching the screens. 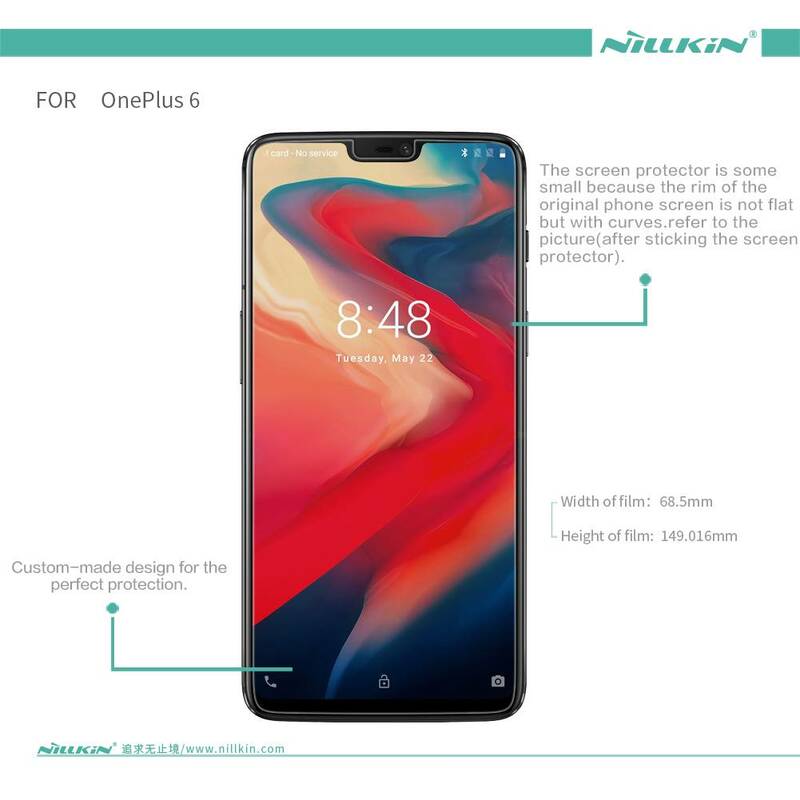 Now Nillkin has found the solution for the OnePlus 6. This is a screen protector that does not affect the quality of your screen but just protects it well. The Nillkin Ultra Clear. The Nillkin Ultra Clear Screen Protector for the OnePlus 6 protects your phone against scratches and other external influences. 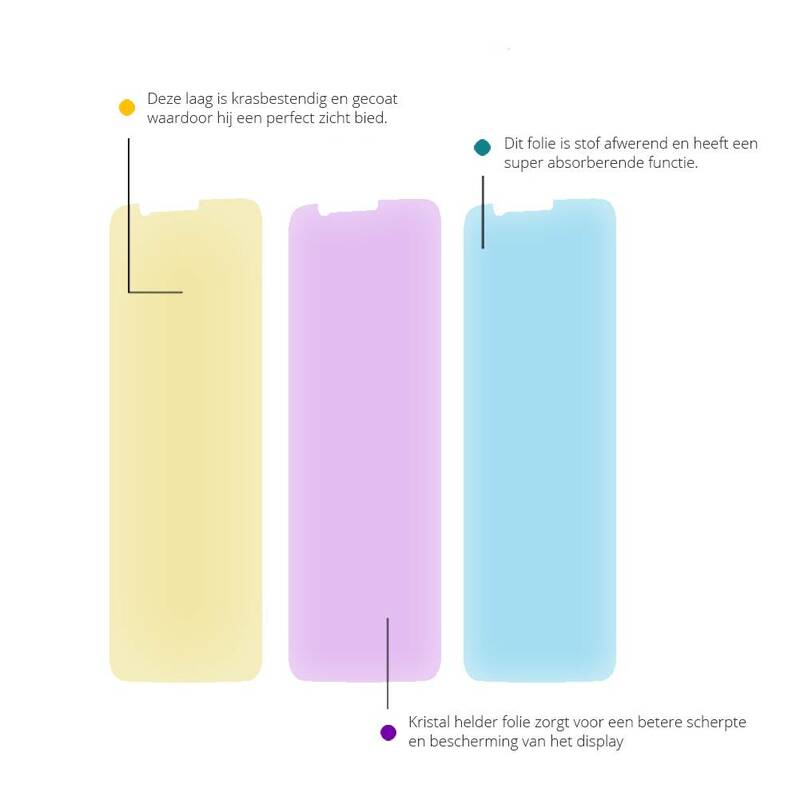 Because the Nillkin screen protector is made of 6 layers of Ultra Clear HD film, your screen is well protected without any loss of quality. Nillkin is known for high quality and perfect fit. 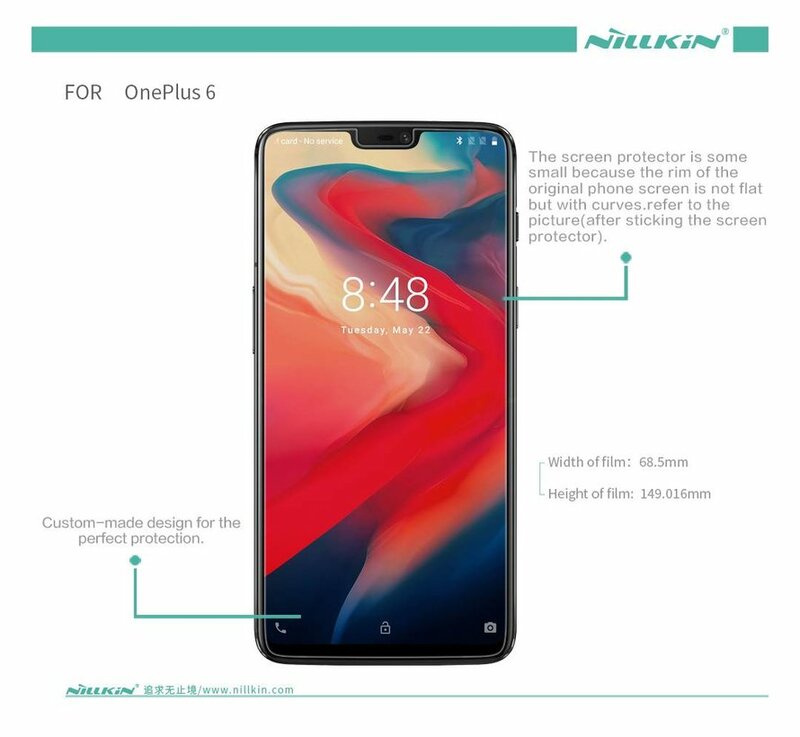 And so it is with this Nillkin Ultra Clear Screen Protector for the OnePlus 6. It is easy to apply and comes with various accessories and tools to make everything run flawlessly. 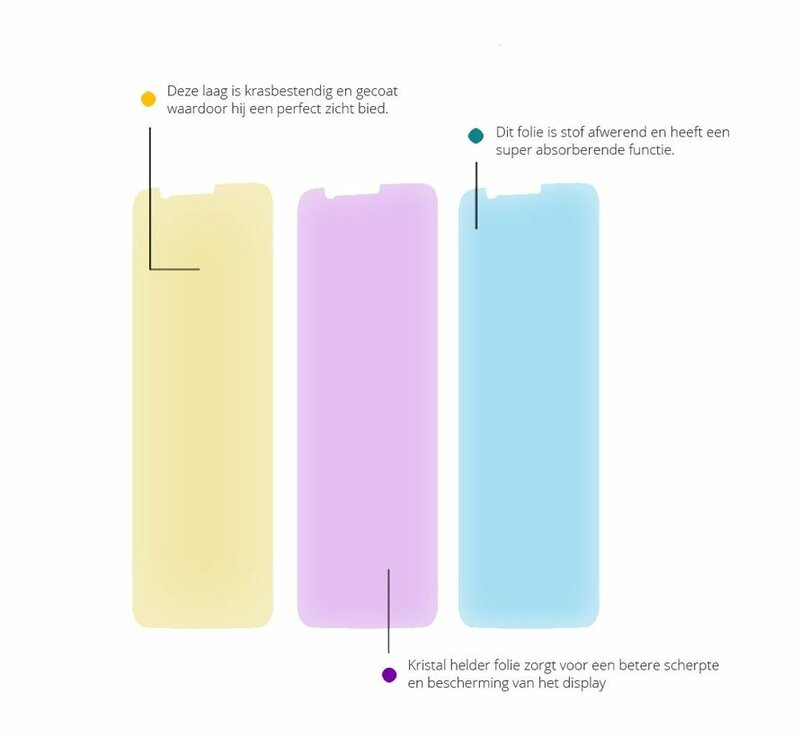 The Nillkin Ultra Clear Screen Protector has been developed so that it does nothing for the original screen. The quality remains the same and the feeling even better. Because it is made of 6 layers of highest quality HD film, the Nillkin Ultra Clear Screen Protector itself will not scratch easily and is therefore guaranteed to have a lot of value for money.